Hummer Stretch Limo Rental in Dallas,Texas and suburbs.Several hours are available with limo service packages. 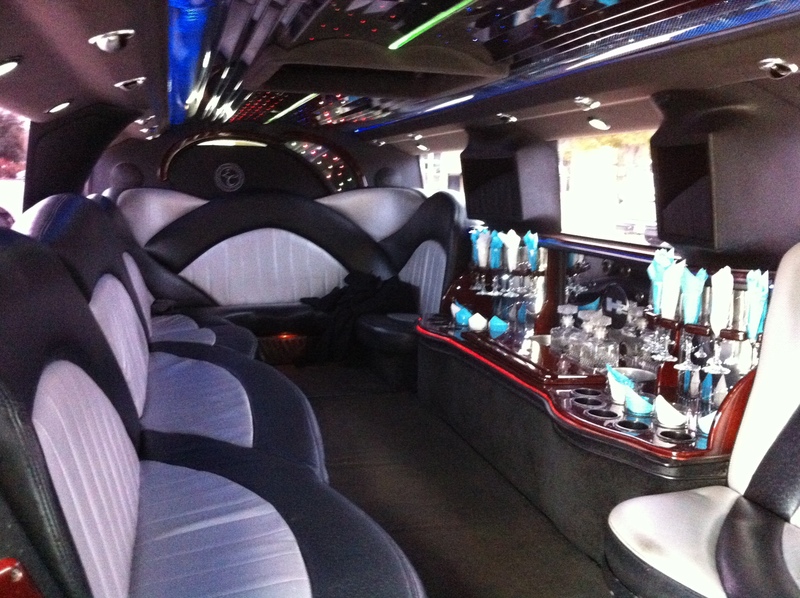 16 passenger Hummer Limo with wet bar and stereo for your favorite occasion.Call To book 214-621-8301. 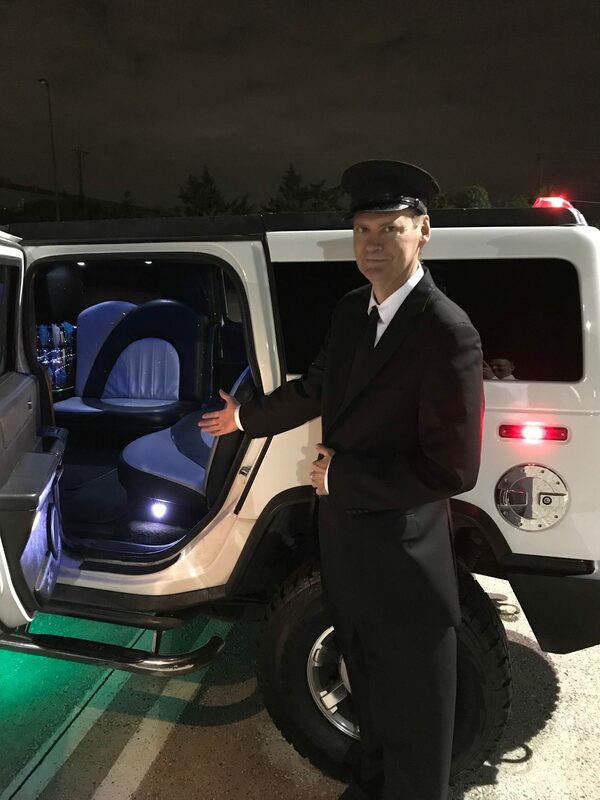 Hummer Dallas,Plano,Frisco Texas 214-621-8301 from DFW Executive Limos on Vimeo.